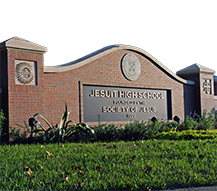 Jesuit High School Foundation, Inc. 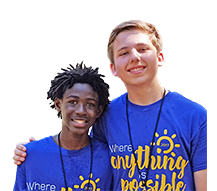 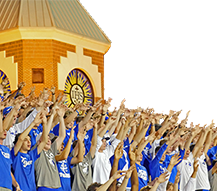 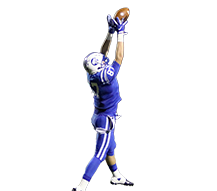 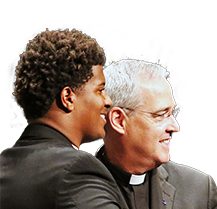 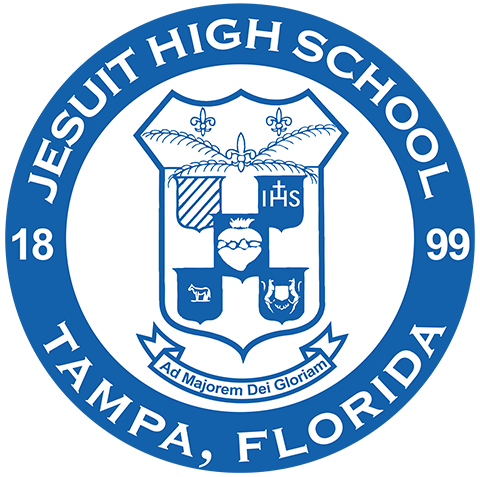 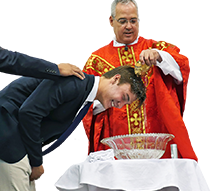 The Jesuit High School Foundation, Inc. is an independent advisory group comprised of diverse individuals consisting of alumni, current and past parents, and community friends. 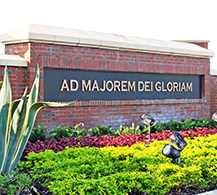 They pay membership dues and meet three times a year to report on various facets pertaining to the school. 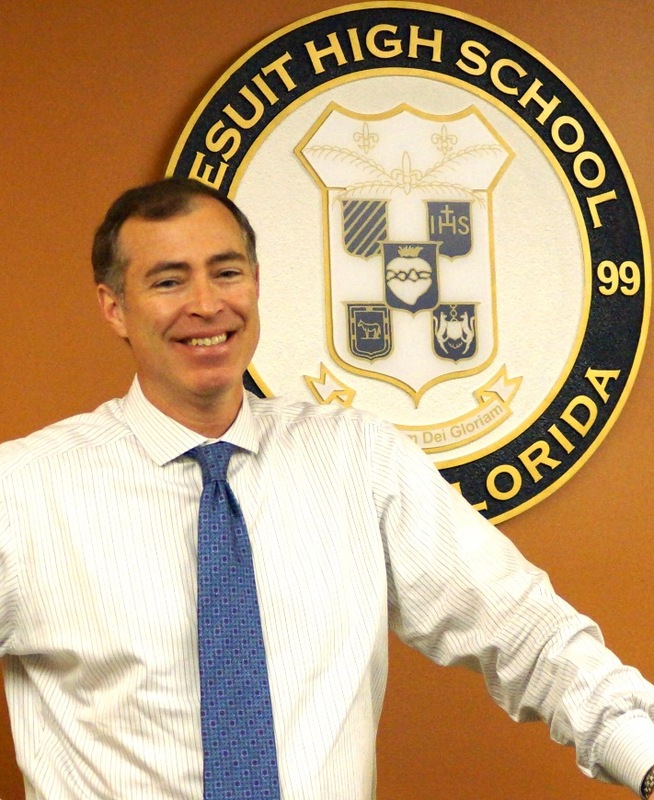 Mr. Andrew J. Jennings Jr.